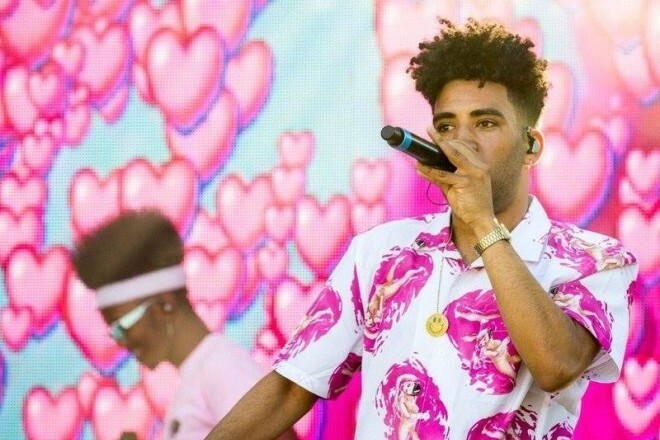 KYLE has returned with a new track called “Playinwitme”. The latest from one of last year’s XXL Freshmen features longtime friend and R&B powerhouse Kehlani. “Playinwitme” is a fun tune that’s reminiscent of the California rapper’s first breakout tracks and packs some serious sing-a-long potential. Listen below.